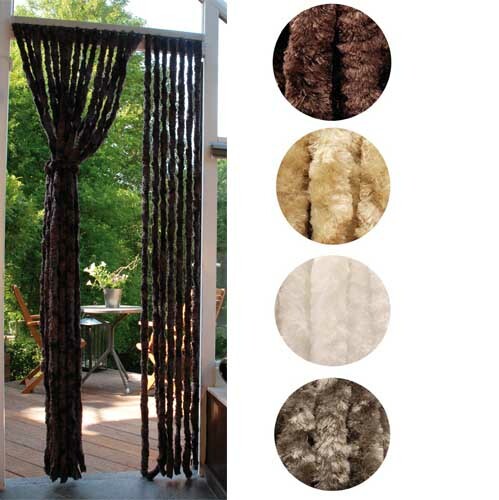 We find for you the curtains you are looking for, the sizes and the packages. 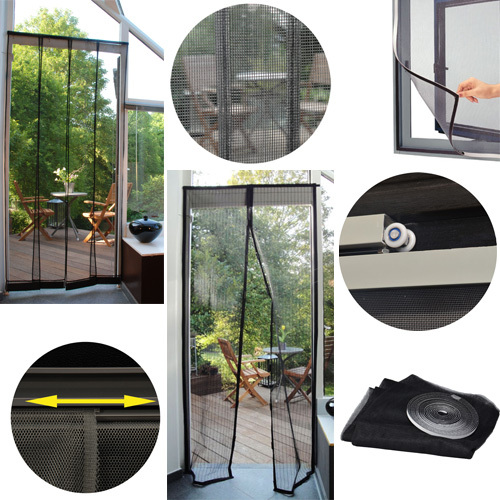 We find for you the fly screens you are looking for, the sizes and the packages. 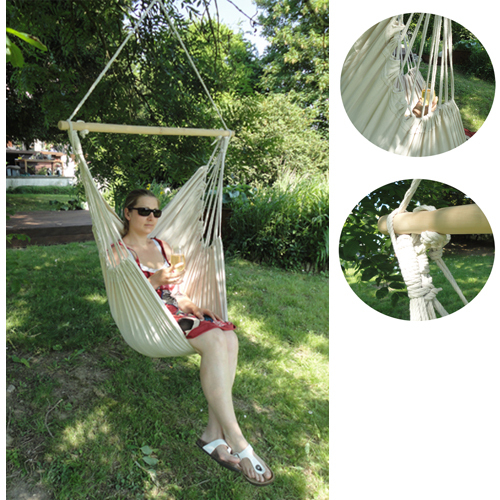 We find for you the hammock you are looking for, the sizes and the packages. 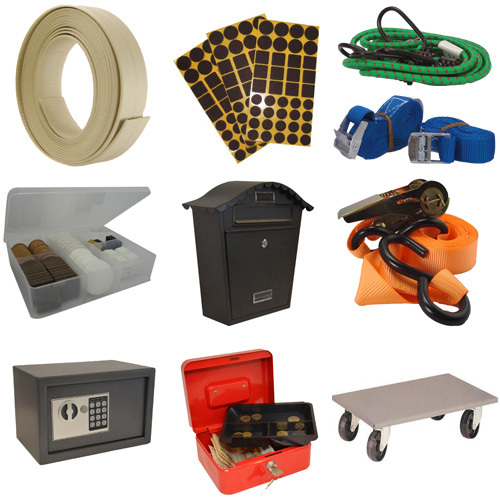 We find for you the hardware you are looking for, the sizes and the packages. 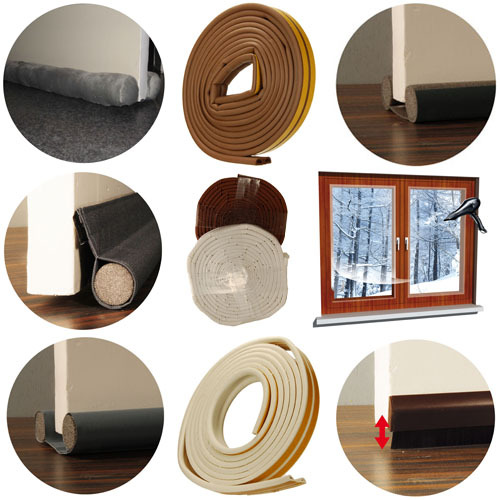 We find for you the insulation you are looking for, the sizes and the packages. 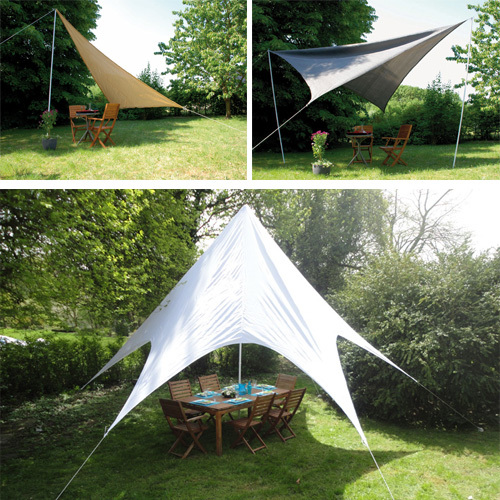 We find for you the solar tent you are looking for, the sizes and the packages.